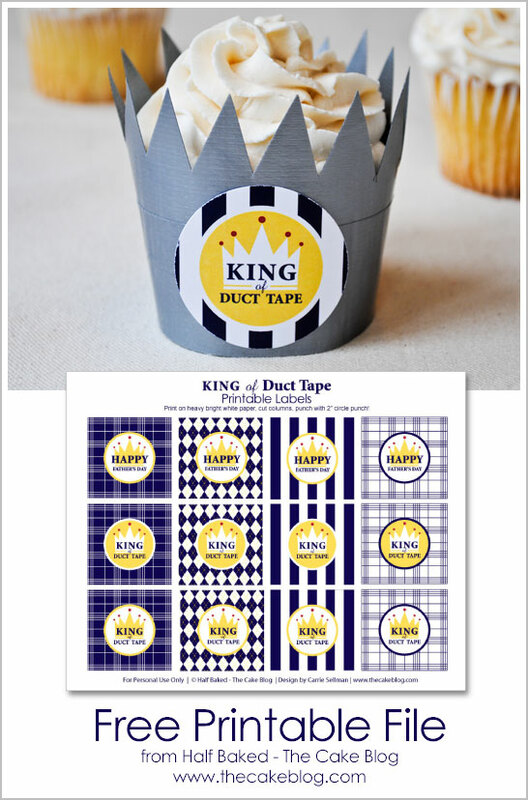 FREE Printable File for the Father’s Day DIY, King of Duct Tape. As seen on Hostess With the Mostess. 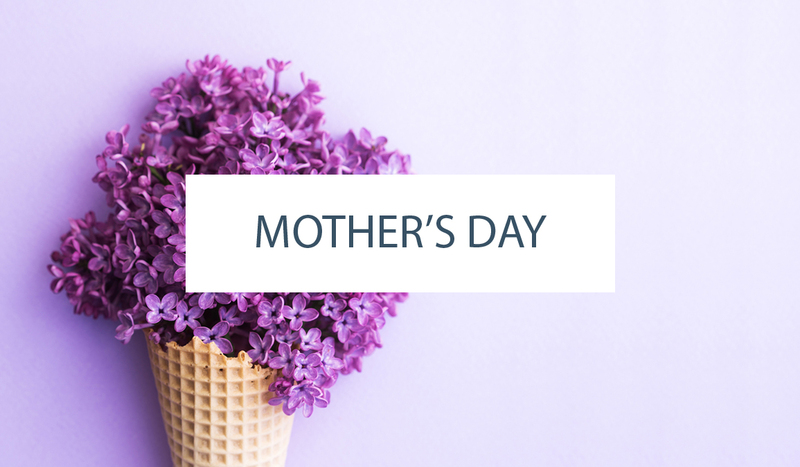 Happy Father’s Day to all of the duct tape and DIY loving Dads!